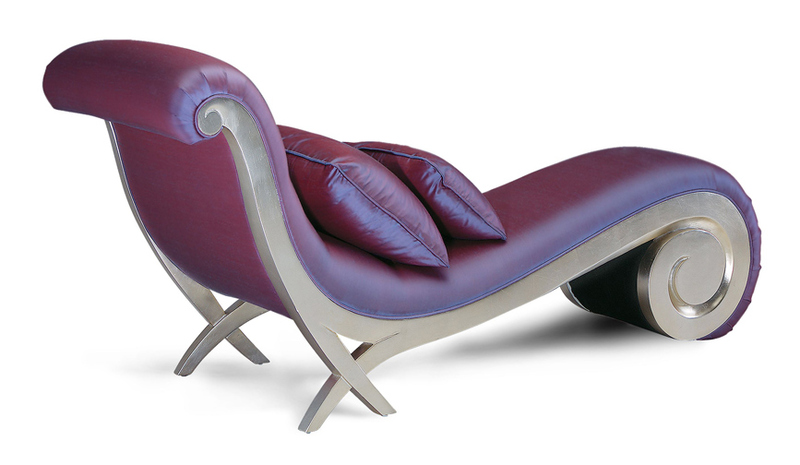 Cutting edge, innovative and progressive are the best terms to describe avant-garde design. By incorporating one avant-garde item into your room design, you can breathe fresh air into a space. Or, add several accents for an inspired new look. 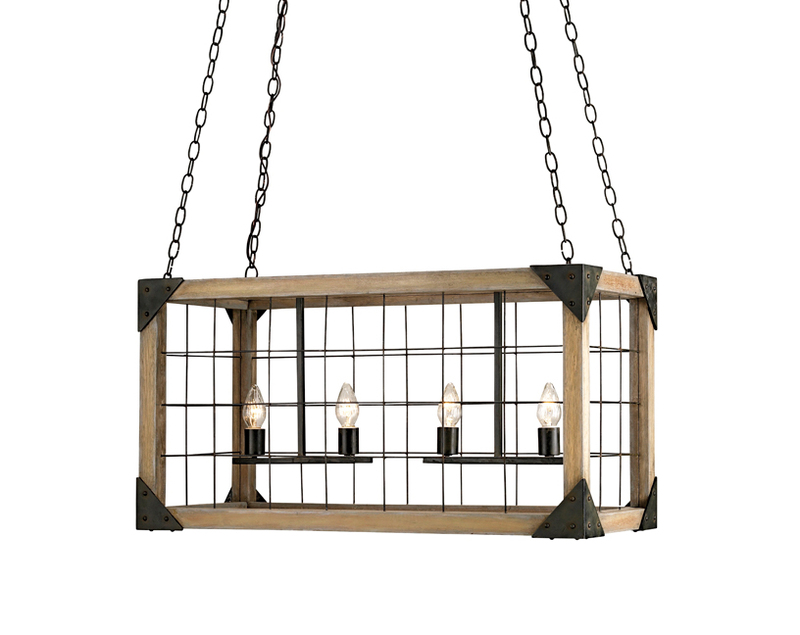 Eufaula rectangular chandelier, by Curry & Co., from Metro Lighting. 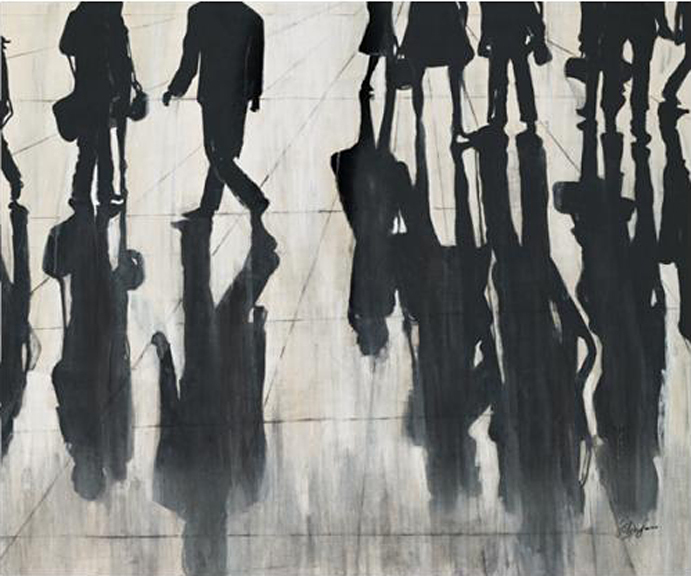 5 o’clock shadows wall art, available at Savvy Surrounding Style. Lotus tile, by Artistic Tile, available through Sunderland Brothers Company. 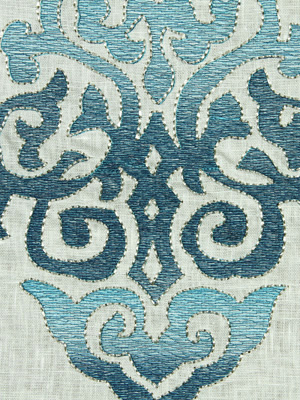 Scrolling art in aquarmarine, by Robert Allen, from LuLu Belles Fabrics. Le Meurice, by Christopher Guy, available through KDR Designer Showrooms. 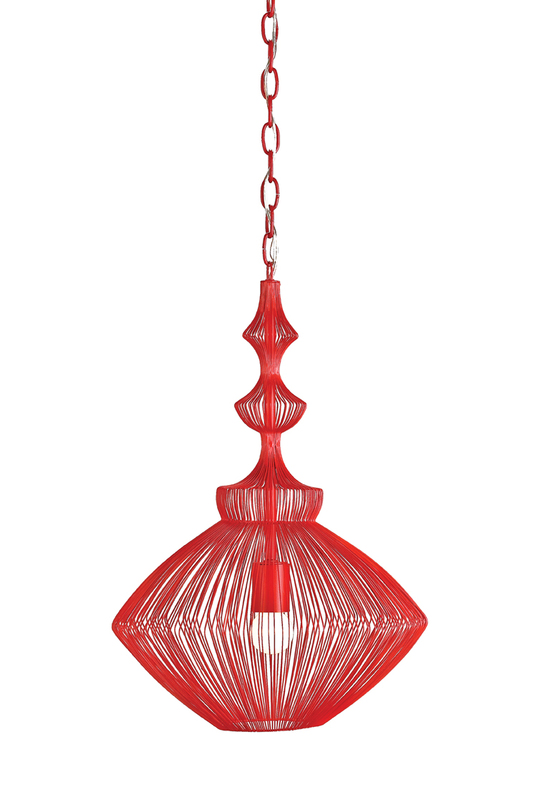 Parker pendant, by Curry & Co., available through Metro Lighting. Bird nest bed, by Christopher Guy, from KDR Designer Showrooms. Chandelier draped in golden teak hand-cut crystal accented with a harvest gold silk shade, available at Ooh La La. 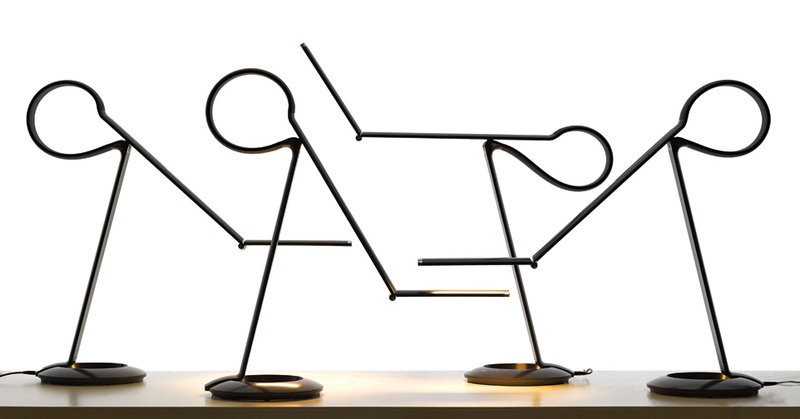 Compasso table lamp, by Square Walnut, available through Holt Lighting Depot. 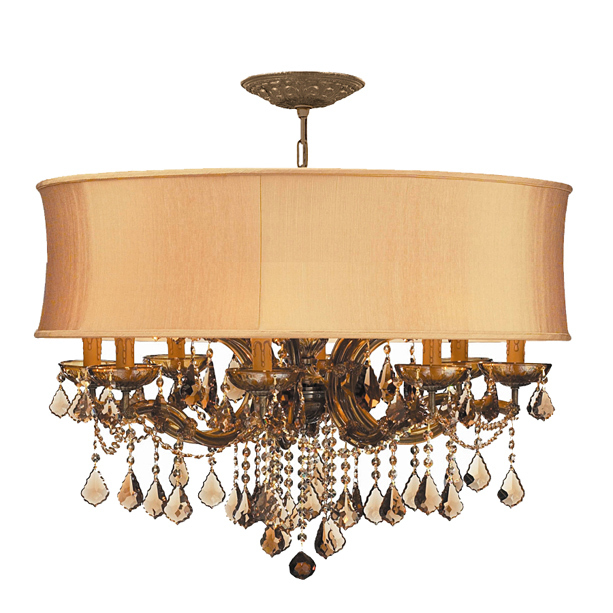 one: Eufaula rectangular chandelier, by Curry & Co., from Metro Lighting. two: 5 o’clock shadows wall art, available at Savvy Surrounding Style. 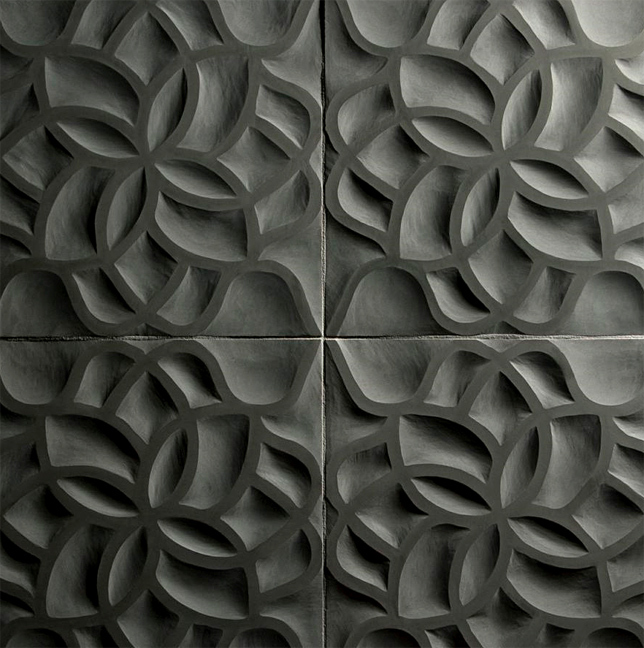 three: Lotus tile, by Artistic Tile, available through Sunderland Brothers Company. four: Scrolling art in aquarmarine, by Robert Allen, from LuLu Belles Fabrics. five: Le Meurice, by Christopher Guy, available through KDR Designer Showrooms. six: Parker pendant, by Curry & Co., available through Metro Lighting. 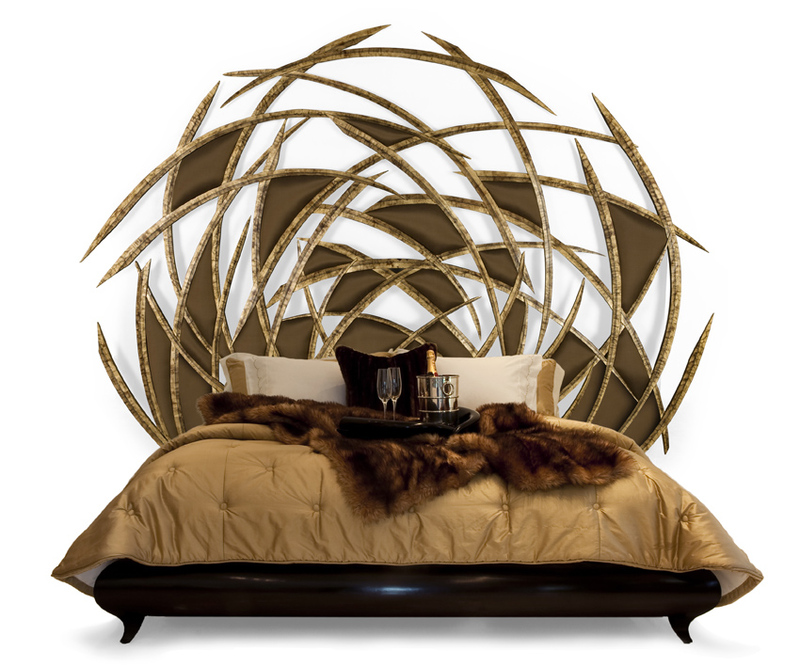 seven: Bird nest bed, by Christopher Guy, from KDR Designer Showrooms. eight: Chandelier draped in golden teak hand-cut crystal accented with a harvest gold silk shade, available at Ooh La La. nine: Compasso table lamp, by Square Walnut, available through Holt Lighting Depot.